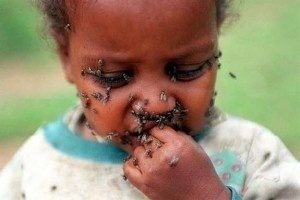 We've all seen the image of African children with flies in their eyes. Taking a closer look, the image actually illustrates how the bacterium spreads. While seeking moisture, flies transfer the bacterium from human or animal feces to the victim's eyes. Trachoma is highly irritating and painful. 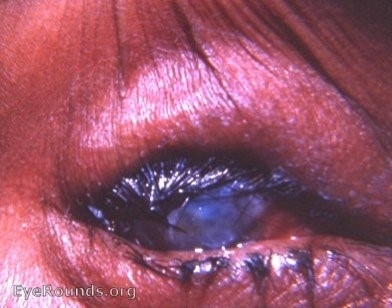 When infected people rub their eyes, they spread the disease to their hands. Subsequently everyone they touch can become infected, creating a difficult to break cycle. With adequate sanitation and hygiene, the human immune system will eventually eliminate the bacterium. Developing countries, however, often lack water, especially in dry climates where trachoma thrives. Because water is scarce, it is rationed for drinking and cooking. Face washing and sanitation take a lower priority. Consequently, trachoma persists in these countries with a high rate of infection and reinfection. Even when the infection is inactive, irritation often continues. The eyelids contract and pull the eyelashes inward. The lashes abrade the cornea of the eye with each blink. 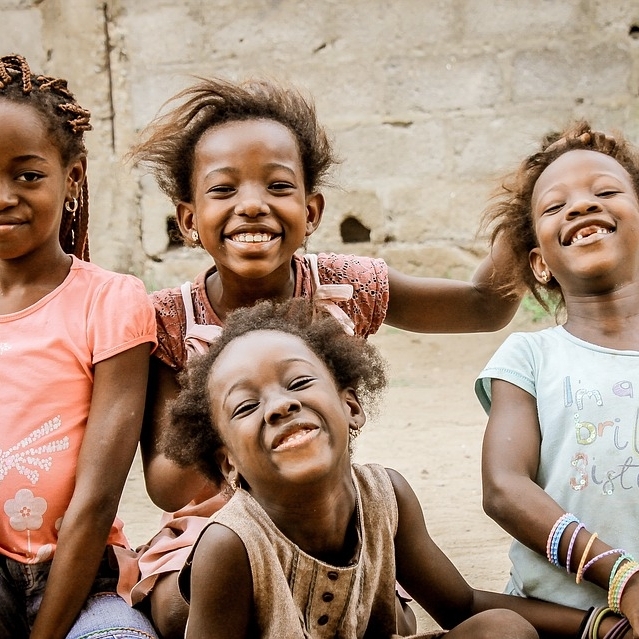 At this stage, preservation of sight requires corrective surgery. Without medical attention, the lashes scratch the lens to opacity, resulting in permanent blindness. 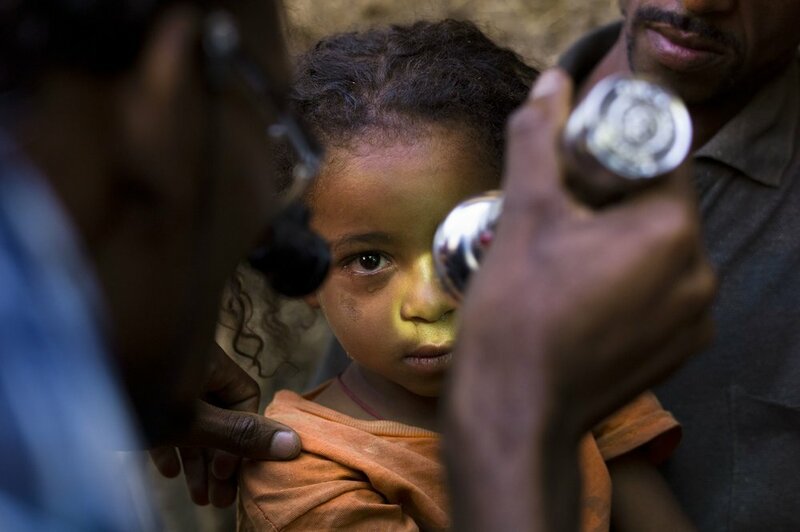 21 million people have active trachoma worldwide. 50% of the infections are children in many areas. 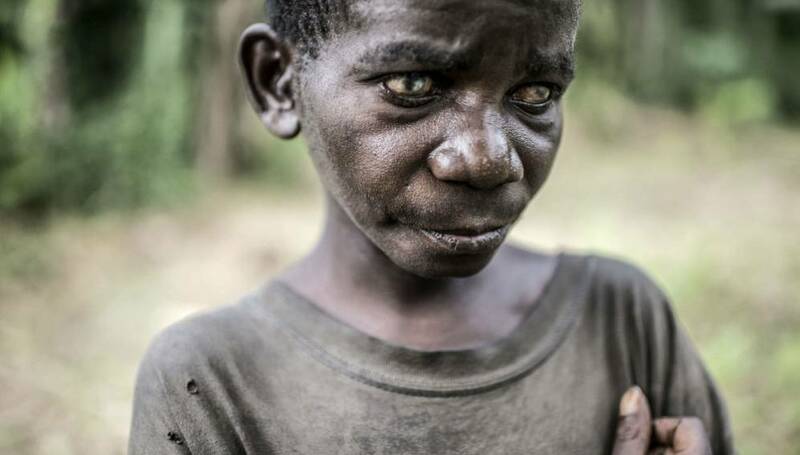 2.2 million people are visually impaired by trachoma. 1.2 million people are irreversibly blind. 7.3 million people require surgery to prevent blindness. $8 billion is the economic burden of trachoma, annually. Keeping one eye closed delays corneal abrasion while the other eye succumbs to blindness. Surgery may stave off blindness, but the infection persists. People still feel “sand” in their eyes, lashes regrow, and the potential for blindness remains. 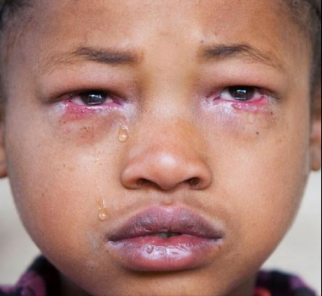 Most trachoma victims are children. They are the reservoir of the disease. Water is scarce in many endemic areas. Drinking and cooking takes priority over face washing. People do what they can with what they have. 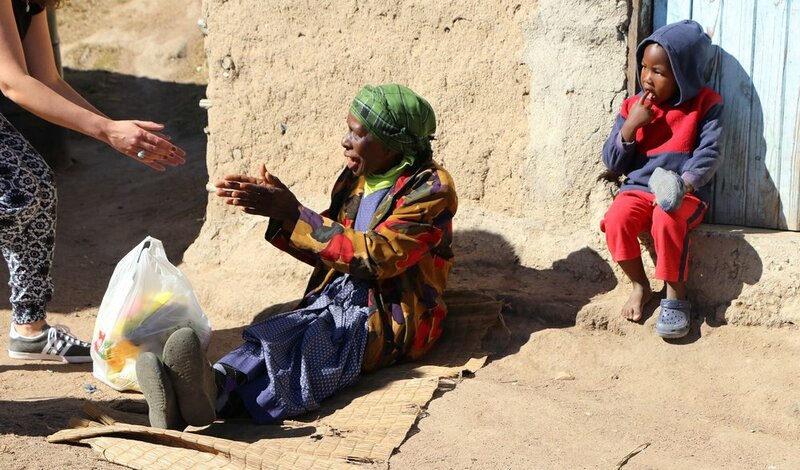 People accept trachoma as a part of life. People have few options but to accept foreign intervention. SSI supports the expansion of locally provided, sustainable trachoma treatment. 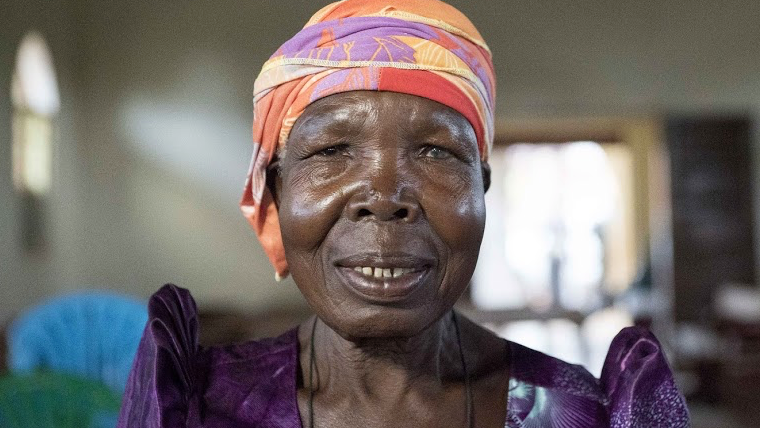 The battle against trachoma reveals human resilience.